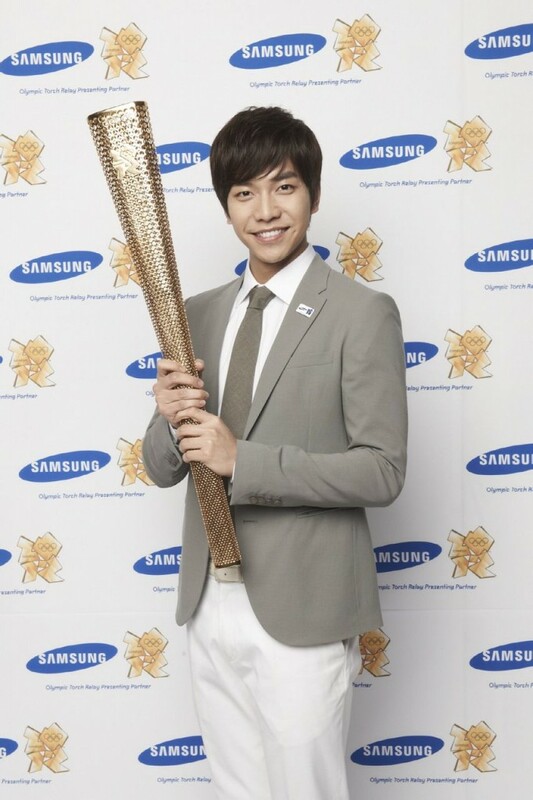 Lee Seung Gi (25) and Han Ga In (30) are flying together to London in June 2012. The two persons are becoming the torch bearers for the 2012 Summer Olympic Games to be held in London in July 2012. 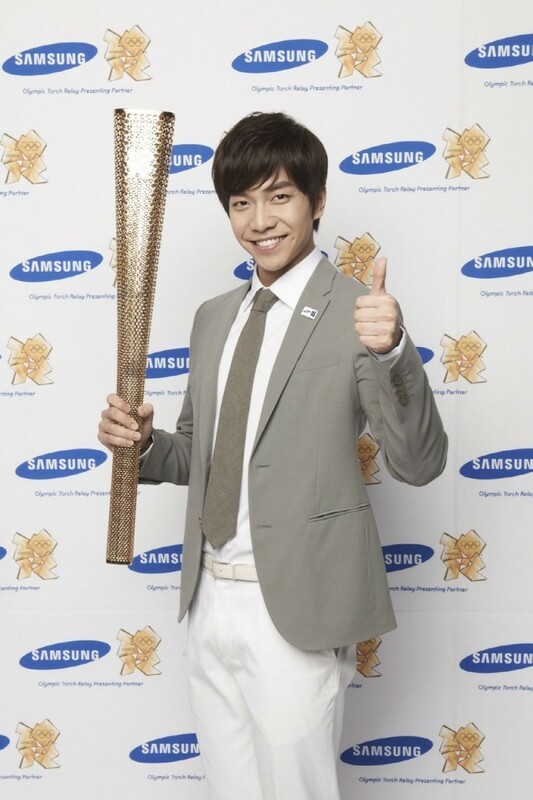 As a official sponsor for the Olympic Games, Samsung Electronics which can participate in the torch relay selected Lee Seung Gi and Han Ga In who have been active as the models for Samsung’s home appliances for a long time as the torch bearers. Lee Seung Gi is the exclusive model for Samsung Electronics kimchi refrigerator, while Han Ga In is the exclusive model for Samsung Hauzen rotary washer. Both of them has been starting the endorsement activity since 2009. Currently, the date of the touch relay by two persons have yet to be confirmed. Other than Lee Seung Gi and Han Ga In, Samsung Electronics also plans to select touch bearers from the general public through various event. 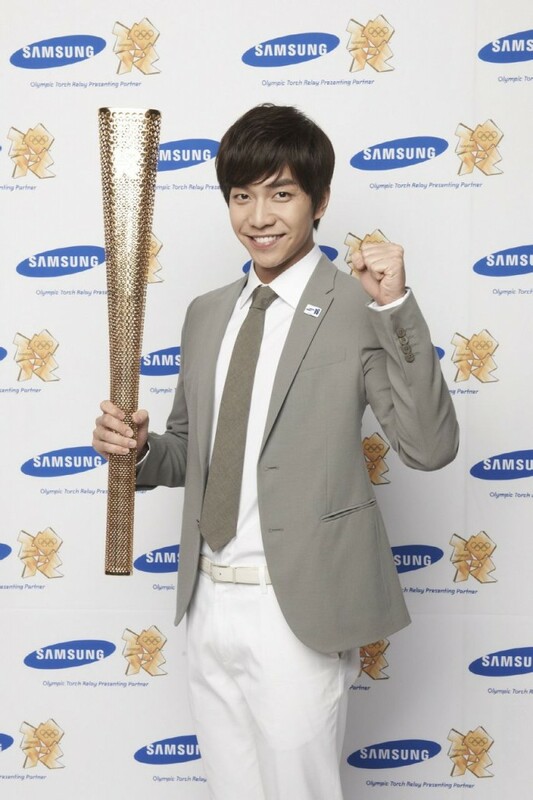 Lee Seung Gi is in leading role in The King 2Hearts that debuts on March 21st, 2012. After the end of drama in mid of May, he will officially starts his activities in Japan, intending to strengthen his position as “new Hallyu star” by active in singer performance after resigning from hosting various entertainment programs. Last month, he shot the last recording for first season of KBS2 TV’s Happy Sunday 2 Days and 1 Night, while last recording for the Strong Heart which he hosted alone since the quiting of Kang Ho Dong will be done on March 15th, 2012, after which the baton will pass to new MC.